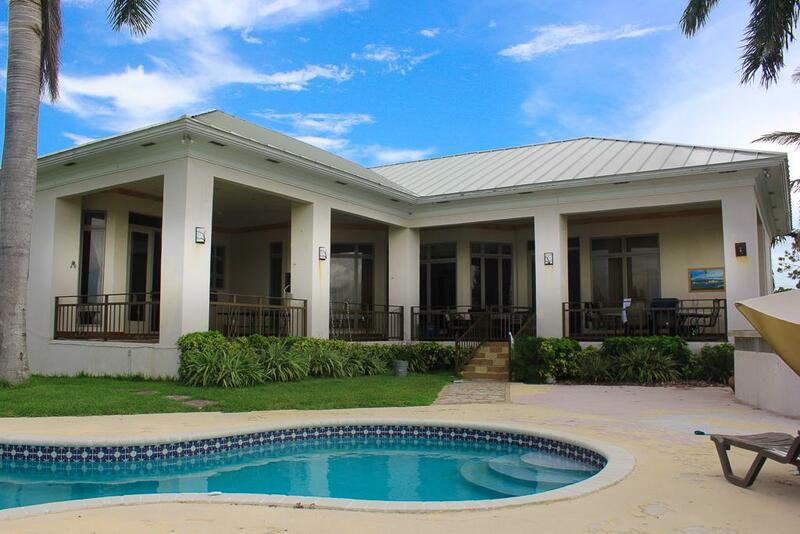 Keys Bahamas Realty is a full-service real estate brokerage and lifestyle company. We represent clients worldwide in a broad spectrum of transactions throughout the Bahamas. 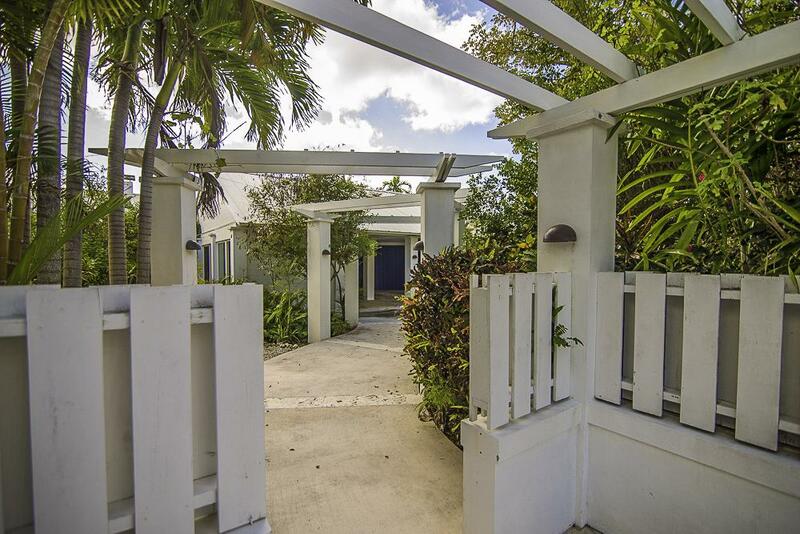 Our services at Keys Bahamas Realty include buyer and seller representation in residential, commercial, new developments, long and short term rentals, property management, appraisals and concierge services. With the goal of presenting our clients with professional, successful and ethical service, our agents represent our clients with care, confidentiality and the utmost attention to service. We provide our clients a level of service, technology and communication unmatched in today’s real estate market. With over 20 years of combined experience and a firm grasp of the local and national market, we maneuver, negotiate, and deliver the best outcome for our clients in any transaction. By stepping away from the traditional brokerage model of agents competing against each other and fostering a collaborative environment for all our agents, we at Keys Bahamas can ensure a competitive advantage for all of our clients and their listings. 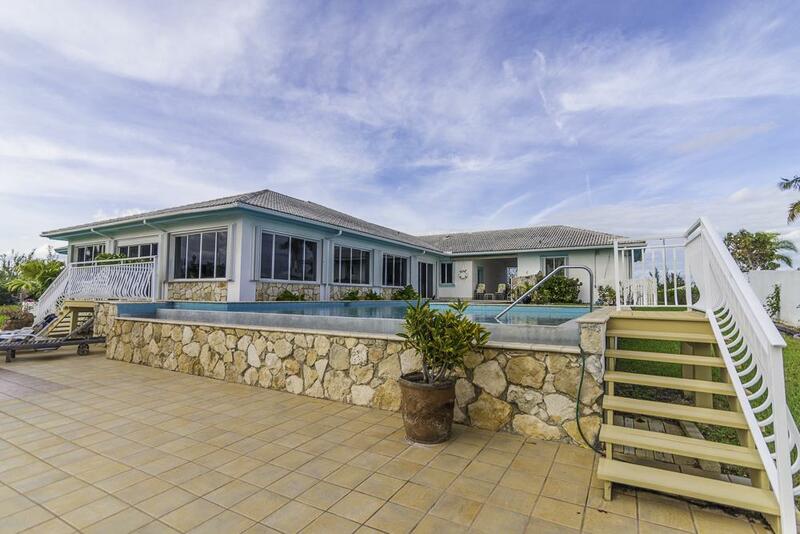 At Keys Bahamas, we know that marketing and exposure are key for success, we ensure that our exclusive property listings are fastest to market, professionally photographed, and gain as much exposure as possible. Our standard marketing plan for each listing involves staging, stellar photography, virtual tours, advertising in both print and digital media – both nationally and internationally, and weekly email marketing to an audience of over 15,000 persons. At Keys Bahamas, we are passionate about providing exceptional client experiences and through offering a complete suite of real estate services; we ensure that we meet our clients’ every need.